sayra is using Smore newsletters to spread the word online. 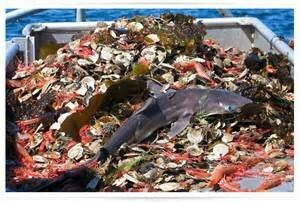 the fist problem of over fishing is that the overfishing can cause marine animals to starve,since we're taking food from their mouths in to large of numbers for them to be able to get their fill. the last problem is that they catching too many of fishes and this, depletes the adult fish populations and does not leave enough to breed and restock their number so that they can be sustainable. what are the main regions or areas in or nearest to north america affected by your issues? the overfishing is causing a lot because the fishes there dying of the cold and the person that go fishing they getting get a lot of fishing that affect the other fishes . the negative of overfishing is the open access nature of fisheries, because there are no or few property rights and theirs is a lack of incentive for fishermen to leave fish in the water.